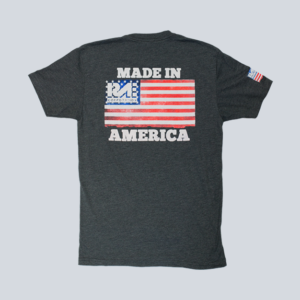 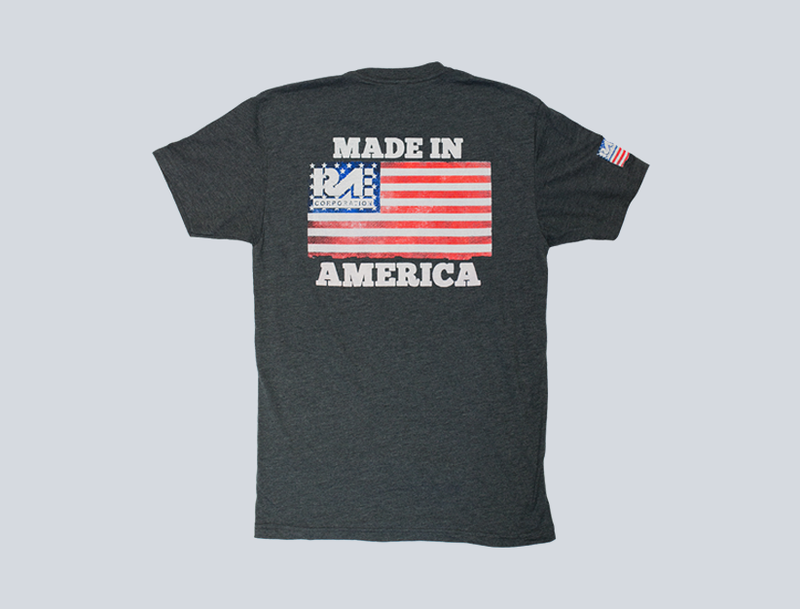 What better way to represent RAE Corporation than this Made in American shirt? 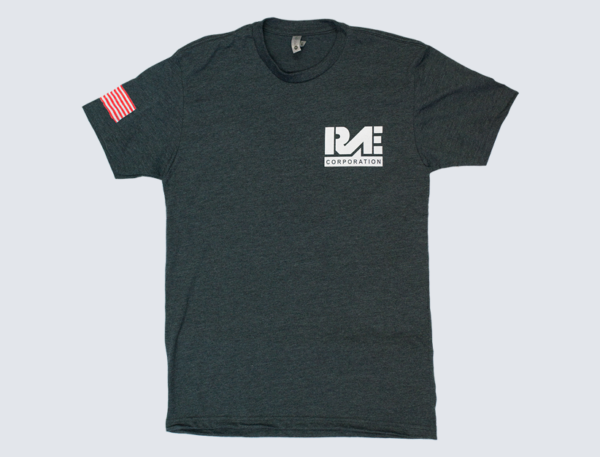 It represents what RAE is all about! 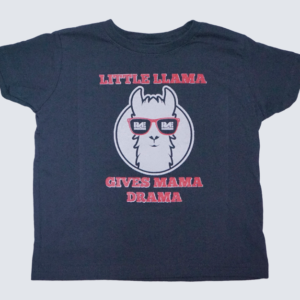 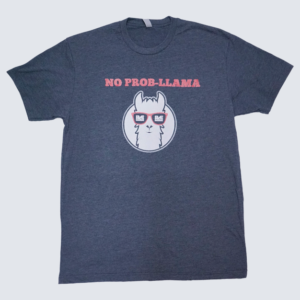 This shirt is a tri blend and is soft to the touch!